For the first time, in a very long time, there is a Grand National favourite on odds as short as 7/2 to win the race. 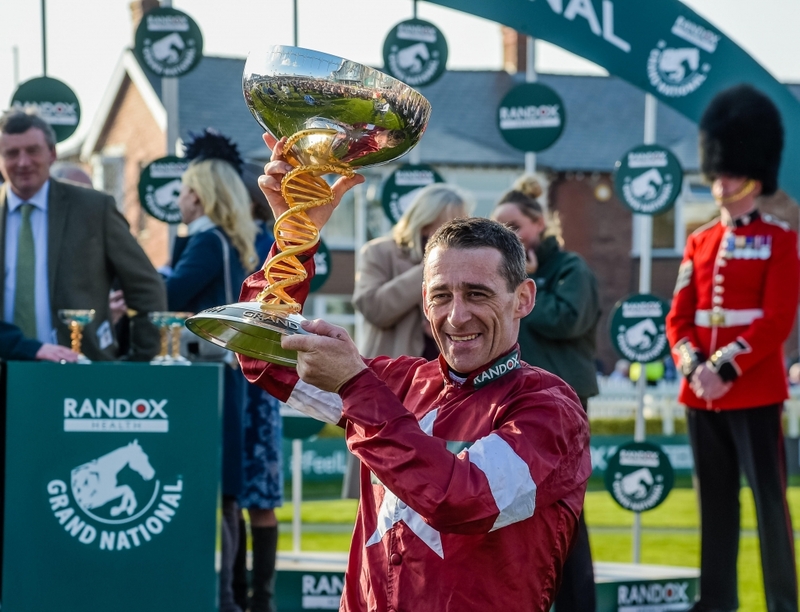 Tiger Roll is the phenomenal horse that is just a couple of weeks away from doing the nearly impossible – winning back-to-back Grand Nationals. But even with his seasonal success and his seemingly unstoppable ways, his odds are still incredibly low. Even for a favourite. A notoriously difficult race, the Grand National has stopped even the best horses in their tracks. As a result, favourites don’t win as often as most people think. Officially the first Grand National was in 1839 when it was known as the Grand Liverpool Steeplechase. It was also the year that the first favourite won it. Lottery, at odds of 5/1f, and carrying top weight of 12 stone, romped home for jockey Jem Mason and trainer George Dockeray. But we have come a long way since 1839 and the world of National Hunt racing has evolved so significantly, that a favourite running today has a much tougher task than Lottery did all those years ago. Despite that, punters and bookmakers are still backing the diminutive Tiger Roll to do the business on April 6th 2019. 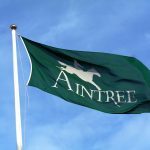 With such little value, punters are keen to capitalize on free bets for Grand National, which will give them a few more options for the big race. And options in a race that requires as much luck, as skill is very important. Following on from Lottery’s success, only 13 more winners went off as favourites up to 1900. That’s 13 in 60 years. That’s about 23% of the time. But as the race developed, the quality of the runners improved, as did the skills of the jockeys on board. So much so, that in the next 60 years (1900-1960) only six favourites won the Aintree spectacular. Which also means that the win rate for favourites dropped to as low as 10%. Of course, this is great news for punters who backed those outsiders! In more recent times, Grand National winning favourites such as Rough Quest, ridden by Mick Fitzgerald, Earth Summit ridden by Carl Llewellyn and Hedgehunter with Ruby Walsh all still went off at odds of 7/1. Double that of Tiger Roll. Comply Or Die in 2008 and Don’t Push it for AP McCoy in 2010 round off the favourites that have won since 1994. And even with such a huge swell of support for Don’t Push It, you could still have backed him at 10/1 on the day. And no favourite has won since then. In fact, from 2011, more horses have won on odds of 25/1 or more. And with so many bookmakers paying out to five or six places, it’s worth looking further afield than the Gordon Elliott trained Tiger Roll. 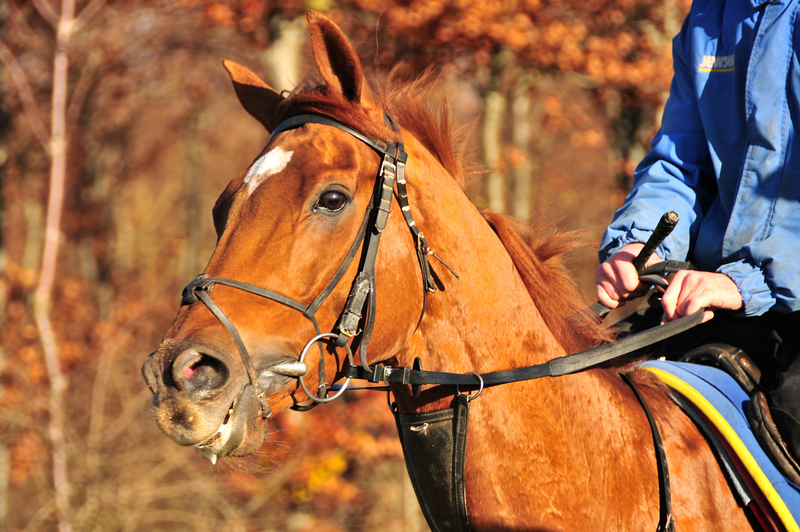 Statistically, 80% of the time, a Grand National runner, that is not the favourite will win. 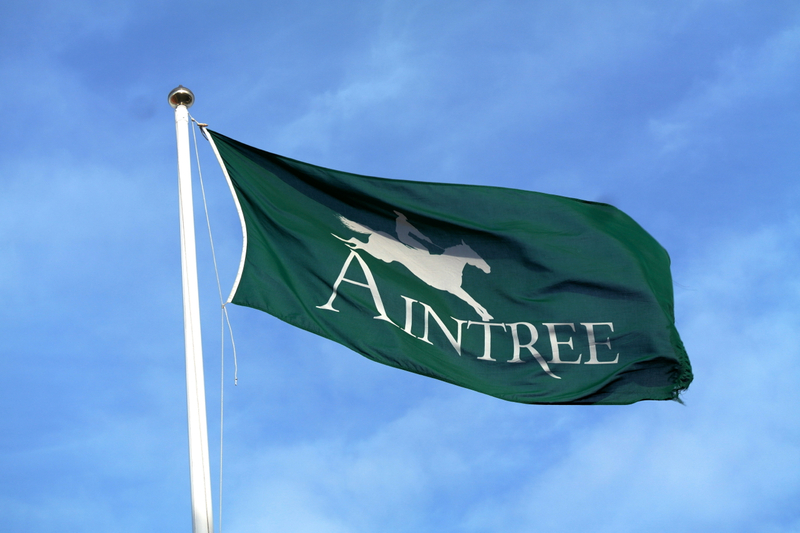 Even if the Tiger roars at Aintree, the numbers are more in your favour for your each-way bet. Put £2 on TG at odds of 7/2 and you win £14. But put £2 on a horse at 40/1 that comes in 4th place and the bookmaker will pay out 1/5 odds giving you a return of £16. Which is more than if you backed the Tiger Roll and he wins! The history of favourites winning the Grand National is sporadic at best. There are simply too many variables and factors in the race to accurately predict the outcome. A good, solid, clean race will give the best horses a good chance. But a faller, a loose horse, a tricky fence or a small miscalculation by the jockey and its game over. No matter how short the odds are!